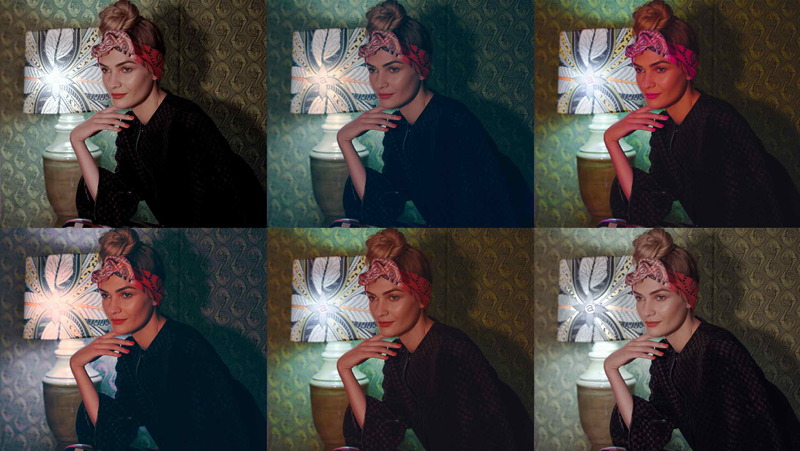 We have updated our LUT package with some exciting and professional new LUTs. 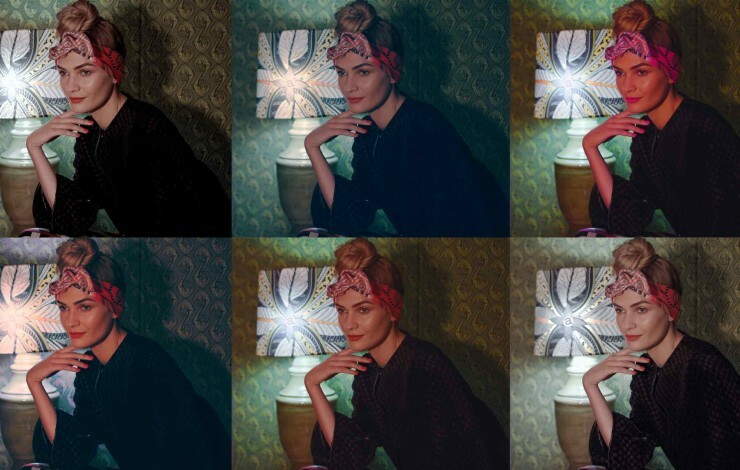 About Our Blackmagic URSA Mini Lut Download Package: It seems that there is a shortage of LUTs specifically made for URSA Mini Pro, 4K, and 4.6K. Most of LUTs are somehow too extreme and therefore impractical. That's why Stranger Than Paradise Productions has put together 24 high-quality Look-up tables specifically designed for Blackmagic URSA Mini cameras. 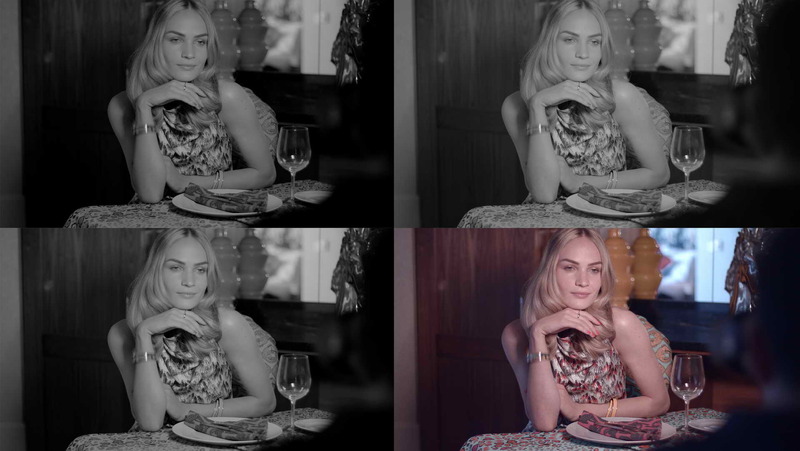 We created these LUTs because we are passionate about colour grading. Our Blackmagic URSA Mini Lut package is practical, subtle and fit to purpose for a variety of projects. Whether it's for you commercial, music video, documentary or short film. If you use FCPX, you'll need a LUT Loader. You can use FCPX LUT Loader for free. This Blackmagic URSA Mini Lut bundle can be used for other footage from other cameras, but we used URSA Mini 4.6K RAW footage as a reference to design and create these LUTs. Having said that, it shouldn't stop you from using them for your other footage. Recently, we graded the multi award-winning short film 'A Pinprick of Light', using these LUTs and the outcome is breathtaking.